I was just curious to no if a lot of people are running k series now, and if so what kind of swap you have running. Nope, mostly D powered Hondas in DSM. Heck, even the Integra guys are throwing D's in some of theirs. Interesting cause i been looking on the site and there is not much talk about them. Yeah, as far as K swapped cars around here, I think we are back down to 1 or 2 in the area. Still a lot of power in a B/H series, and a lot of money to spend for a K.
Thanks for the fyi. I am just starting to collect everything for the swap, it will be going into a 2002 civic. Just got to track down some rsx parts. I don't know if he's on here much. He works at Lithia Motors, I think. When done just right these setups are like rockets!!! Thanks everyone for the help. If i have questions i will see if i can track him down. Also thanks for the link i will check them out. first of all, you need to join k20a.org it has all the info and parts you need to look for. if you can find a rear ended rsx-s, you can swap just about everything over include the dash etc. and i think it would actually be alot cheaper than swap in eg/dc/ek since you dont need all the swap parts since everything oem works. you can pm me on here i can try help you out. i believe there is only 3 k swap cars in des moines, tom (special k) which is dopest one! 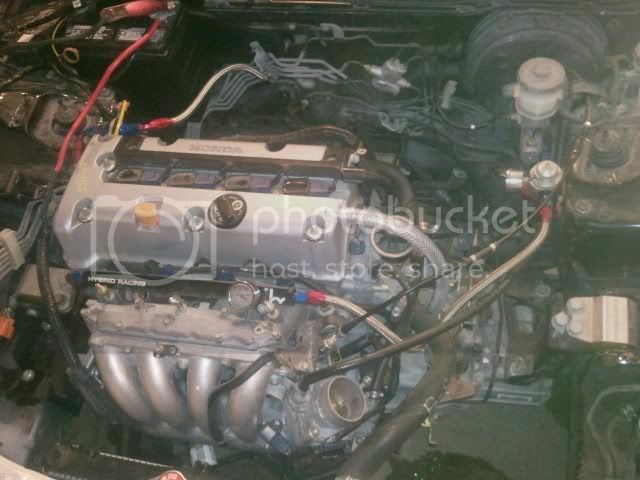 and other guy with crx that isnt finish yet (cant wait) and me, k20a2 95 gsr sedan. but i longer live in iowa anymore. 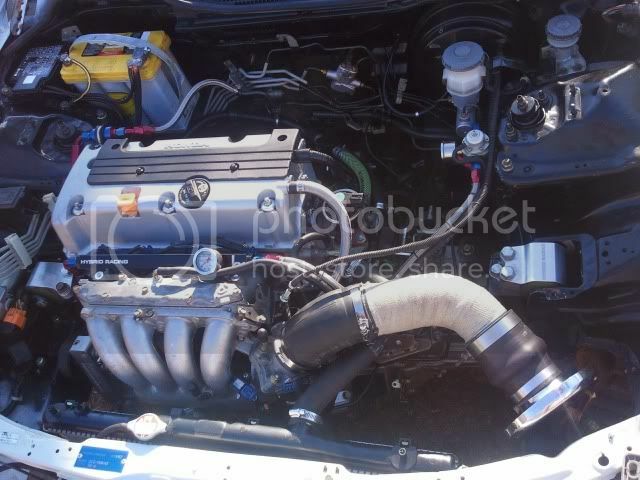 Also, 2 ek coupes i swapped k's into last summer and an itr. You will be the first k powered em2 in the state i believe nate.. Tom is the guy i was telling you about that can transfer your immobilizer code when its that time. K swaps aren't cheap enough for people around here. Heck I might even go as far as saying even a b series swap is to expensive for 50% of the people around here. ^^ Cameron niners rhd one? He had it in the delsol I sold central imports at first. you do doots itr k swap ??? I just got it running good the other day.. had a gas tank that looked like a sunken battle ship.. Had the tank boiled and put in a new fuel pump.. runs strong now..
look familiar ? (kinda?? 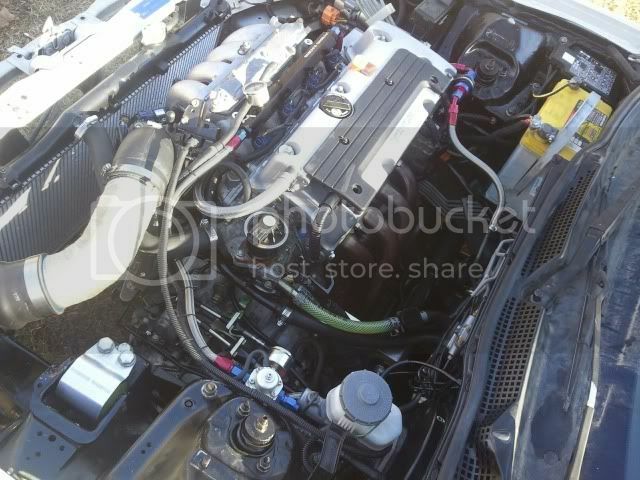 I switched some vacuum's and re did the engine bay wiring, mounted the ecu etc etc..